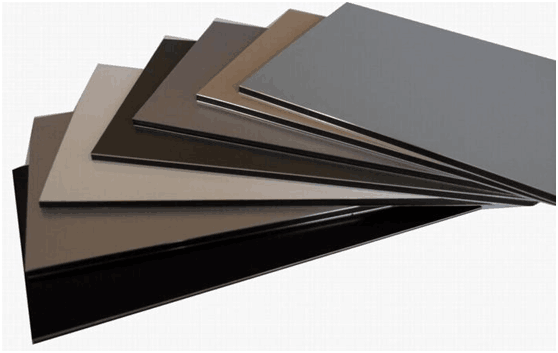 Product categories of PVDF Aluminum Composite Panel, we are specialized manufacturers from China, PVDF Aluminum Composite Panel, Aluminum Composite Panel suppliers/factory, wholesale high-quality products of Insulated Aluminum Composite Panel R & D and manufacturing, we have the perfect after-sales service and technical support. Look forward to your cooperation! 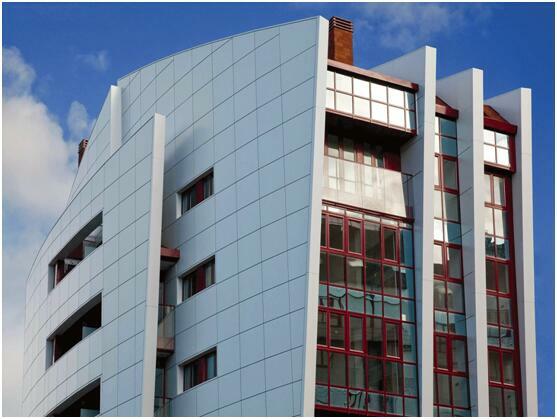 PVDF Aluminium Composite panel consists of PVDF aluminium layers on both sides with a nontoxic polyethylene core. The PVDF ACP is coated with PVDF Kynar500 fluorocarbon coating to provide a long lasting, durable finish for wall cladding applications. The superb properties of PVDF aluminum compsoite shhet boost one`s inspiration and offer architecture a whole new range of solution. Whether your project is a private home, a public building, a corporate headquarter or an office, a trading or industrial complex, or if you wants to create a new image.